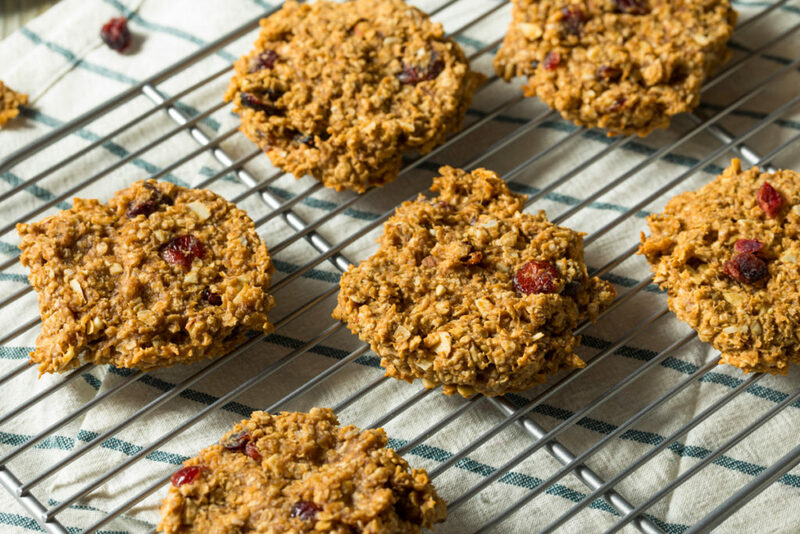 Delicious flour & egg free oat cookies – with the added goodness of our Kunara Organic Peanut Butter! Oh yeah, these are really good. Thanks for sharing the Banana Oat Cookies (biscuit) recipe. I used the Aldi purchased cacao nibs and added 1/4 cup of previously soaked raisins. I have also used crushed sorghum in stead of oats and reduced the peanut butter to allow for the natural nutty taste of the sorghum. Tasted okay. 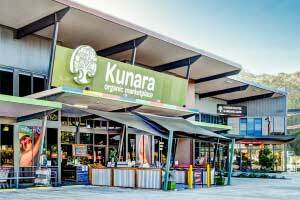 I am a huge fan of Kunara Market. My wife and I lunch at the cafe when we visit family on the Sunshine Coast without fail. The recipes (salads) you provide on your website is reproduced in my humble kitchen here in Adelaide, SA. Good health, much happiness and Wellbeing to you all at Kunara always.